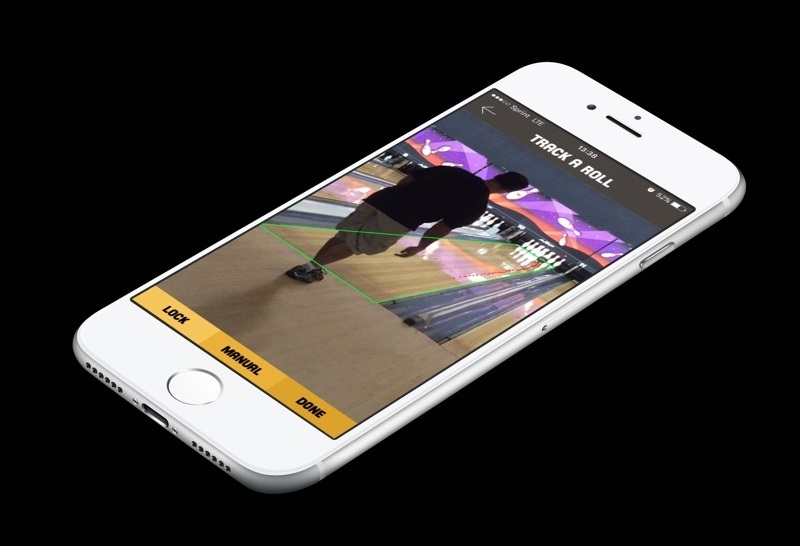 Bowling Shot Tracking - In Your Pocket! Listen to our interview on the Above180.com podcast! No Need for a Tripod. 'Track My Roll' harnesses the power of Computer Vision and Object Tracking. It can adjust for small camera movements so there's no need for setting up equipment or for lengthy calibrations. It is fun and easy to use. "Track My Roll" gives you shot graphs and valuable data including launch angle, break point, entry angle, ball position and speed. Graph multiple shots at once. Then export the graphs to your files or share them on your favorite social media sites. 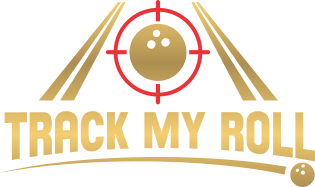 "Track My Roll" can store multiple bowler profiles and ball arsenals. 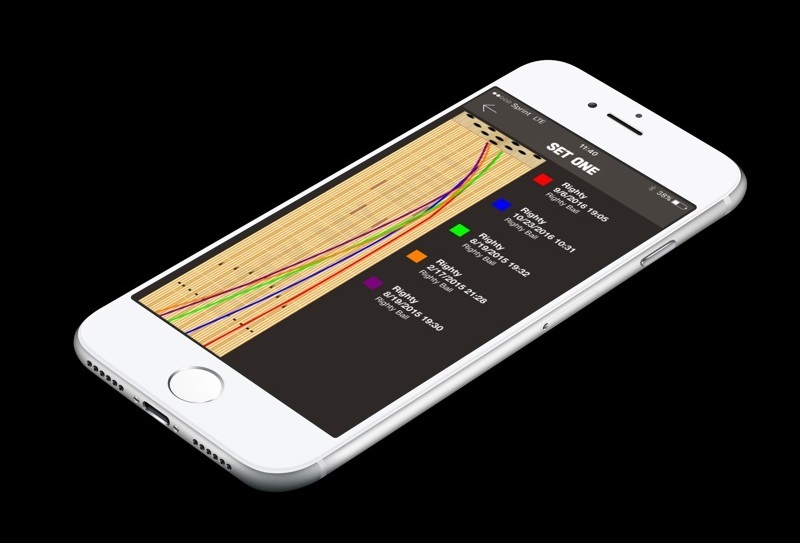 That allows for personalized ball reaction charts as well as comparisons between different balls and different bowlers. You can even upload photos of your equipment. 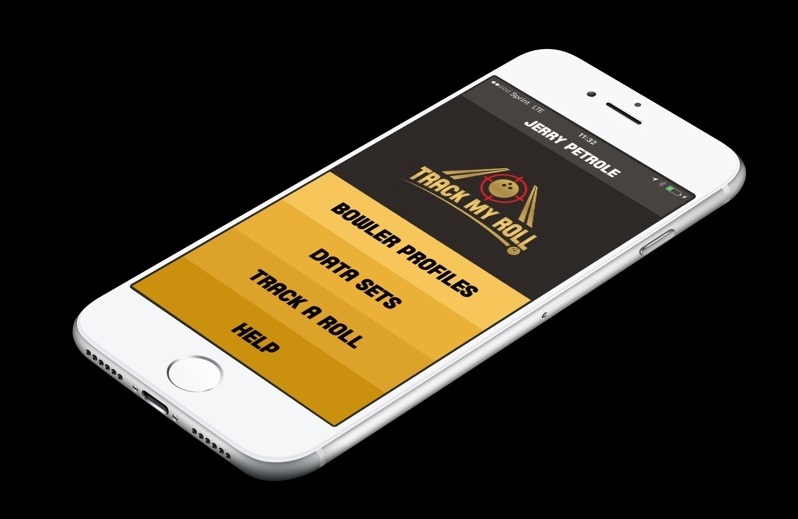 Whether you coach a team or individuals, any bowling coach will get tremendous value from "Track My Roll". Pro shops can use the exported shot graphs to promote new products and as part of ball reaction videos. 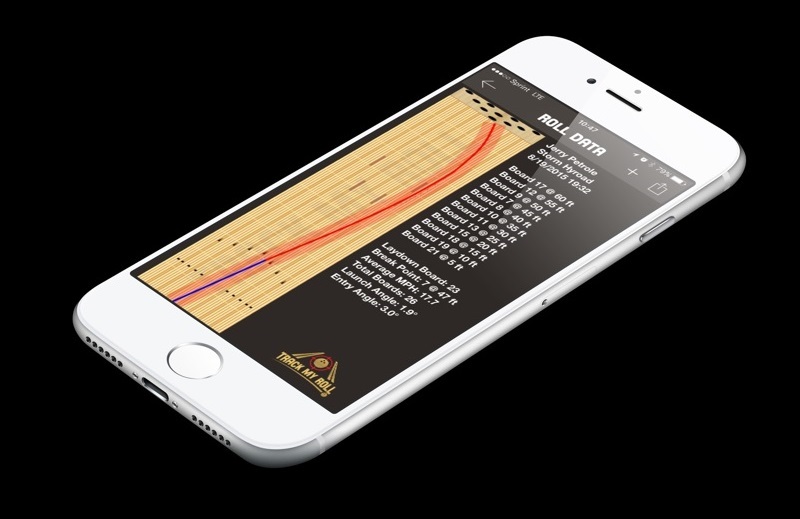 Really, anyone who loves to get immersed in the technical aspects of bowling will want to have "Track My Roll"	in their pocket!